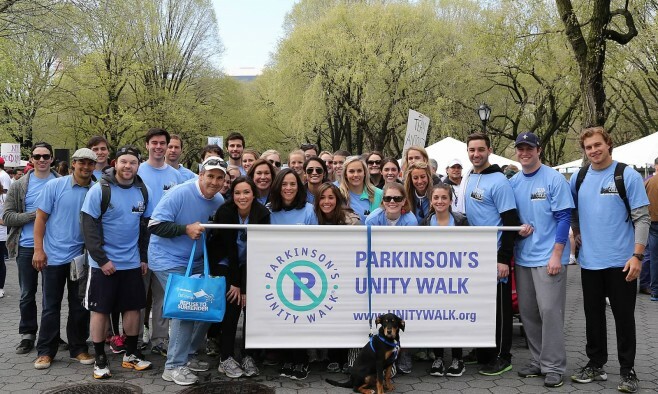 The 21st edition of the Parkinson’s US Unity Walk (PUW) to raise awareness and funds for research into the disease takes place this weekend (25 April 2015) in New York’s Central Park. Come rain or shine, participants will walk 1.4 miles through the capital city’s leafy park where 100% of donations go to research. It will be a day of community and education with information booths, representatives from sponsors and healthcare experts giving out information and resources to members of the Parkinson’s community. So far, over one million dollars has been raised. May May Ali, daughter of boxing legend Muhammad Ali and long-term campaigner for people with Parkinson’s, is set to join the action on Saturday. She spoke exclusively to Parkinson’s Life on the importance of early diagnosis and what makes the Unity Walks so special. Read our interview with May May here. Let us know if you are heading to the event on Twitter and join the conversation via #puw2015. Post your photos and live updates and we’ll feature the best ones in a special report next week. Full details on the Unity Walk here.